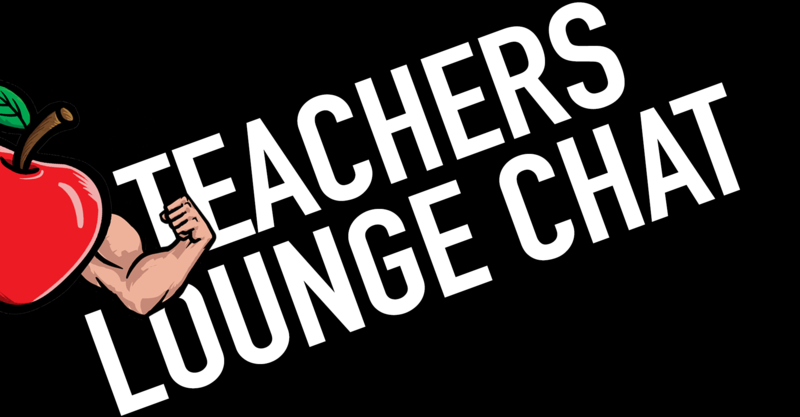 With unions seemingly under attack on a daily basis, The Teachers Lounge Chat podcast gives educators the chance to let their voices be heard. From advocating for collective bargaining rights to opposing the current regime in power, The Teachers Lounge Chat has your back. Now, more than ever, is the time to rise up, resist, and let your voice be heard. You are the call-to-action America needs!